Bitcoin Weakens – Hopes for Recovery Gone? This week had not been so great for Bitcoin and we are only in the mid-Wednesday. 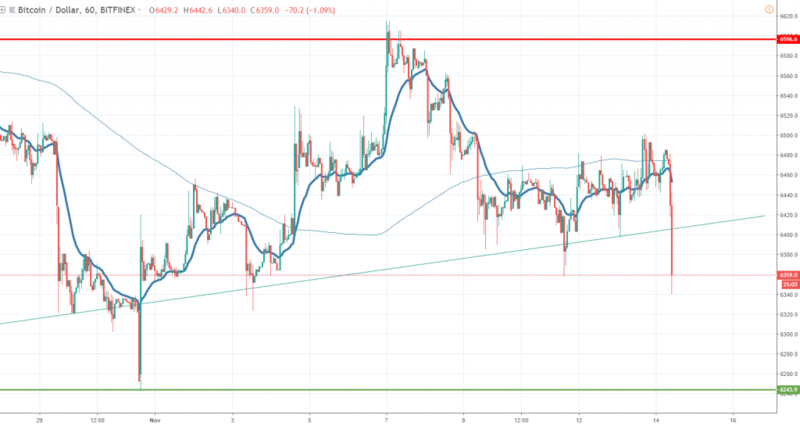 Four hours ago, the Bitcoin price started to weaken impulsively, dipping from 6,500 to 6,350 on the Bitfinex exchange, at the time of writing. There is no actual information in the media about the slump, so the only thing we can do is to analyze the price action structure, in order to see how the big market participants are positioning themselves and how we can potentially spot future moves. 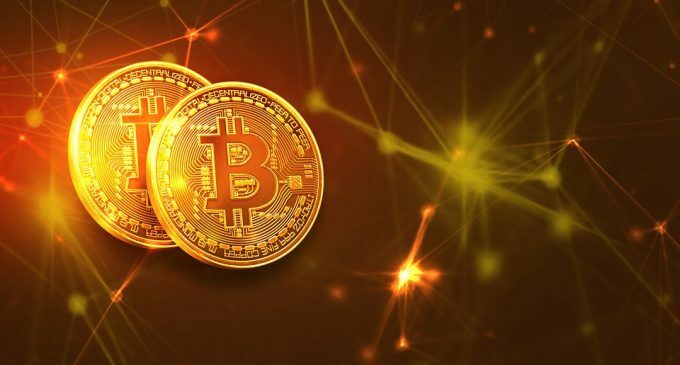 Although Bitcoin turned 10 years old recently and the technical picture began to show signs of improvement, weakness begins to show up again. No year-end rally in Bitcoin? Bitcoin did not start to rally in October, even though there was a strong seasonality supporting such a move. For the past four of the last five years, Bitcoin had a positive performance, but even seasonality cannot predict 100% all market moves. If we analyze the chart below, we can see that sellers are gaining traction, with less than 15 candles of selling covering a few days of consolidation. Taking that into consideration, it is possible that we will see some further weakness and the Bitcoin price heading towards 6,200 or even 6,000, which is a floor challenged several times this year. Probably one of the most disappointing aspects is the shrinking volatility and tight daily ranges, which communicates a diminishing interest for Bitcoin and possibly more downside momentum ahead. Any hopes for the end of the year? The only positive news that we know so far, is that new Bitcoin futures will be launched on December 12th by the company who founded the New York Stock Exchange. A year ago, when we saw the CBOE launching Bitcoin futures for the first time, that marked the beginning of a move down in Bitcoin. Keep in mind that at that time we were in extremely overbought conditions, with Bitcoin around 19,000 USD per piece. Right now, we are in extremely oversold conditions, optimism is very low, so it could be the perfect environment for a contrarian approach. We should keep a close eye on how the Bitcoin price will manage to perform until the end of November. If it will manage to stay above the 6,200-key area, we believe there could room for upside in December. A strong daily breakout below it will put the 6,000-floor under heavy pressure, potentially opening more room to the downside. Bitcoin Turns 10 Years Old – What’s Next?